This month, WSN Member Jane Callender will be having a show at the Barometer Gallery. 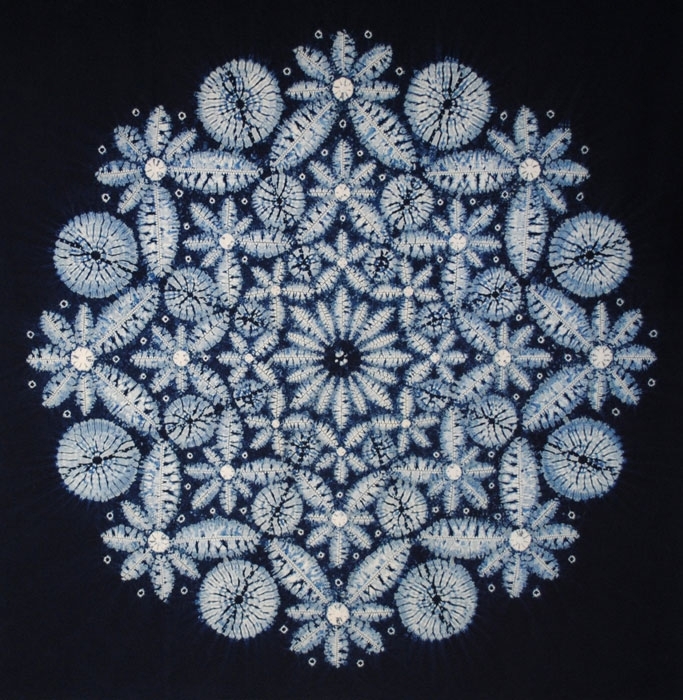 The show, Resisting Blue, will display some of Jane’s beautiful indigo shibori textiles and provide an artist lecture. Her focus on tradition, natural pattern and geometry, create innovative and truly unique shibori textiles. It will open to the public on Wednesday the 27th and continue until April 10th. Drinks and a short artist talk will take place on Wednesday, 27th March at 3pm. The Gallery will be closed over the Easter weekend. Opening and Artist Talk: March 27th, 3 p.m. This entry was posted on 15 March 2013 by World Shibori Network and tagged Australia, indigo, Jane Callender, shibori.